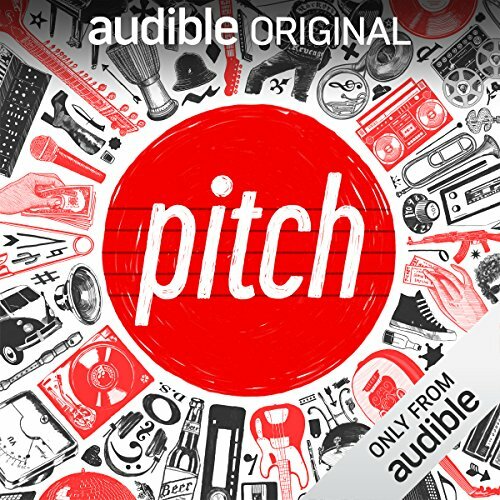 When you add Pitch to your library you will receive all 9 episodes, each with a runtime of approximately 25 minutes. 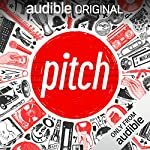 To hear more great podcasts and short listens, visit Audible.ca/AudioShows. Music brings people together. What happens when it brings people together to tear the world apart? 77-year-old Calypso Rose penned a dance tune that became an empowering anthem at Carnival. When a campaign adopts a song, it's a message. What if it's not what the musician intended? this series was an eye-opening listen. its investigation into difference musics and the relation they have with popular culture and politics was illuminating and extremely interesting. One of the most enthralling was Leave me alone: not only the gender politics but also discovering Calypso Rose . The series was well-written and produced: essays in oral form. I hope there is a second series.